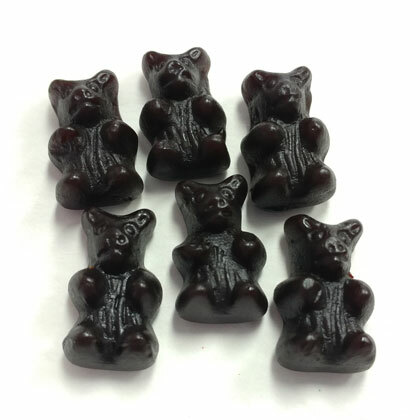 Real full flavored traditional Dutch licorice in Gerrit Verburg's sugar free formula. You will quickly realize the improvement that years of experience can make in a premium product. Imported from Holland. Firm texture. Approx. 11 pieces per ounce. 8 oz.